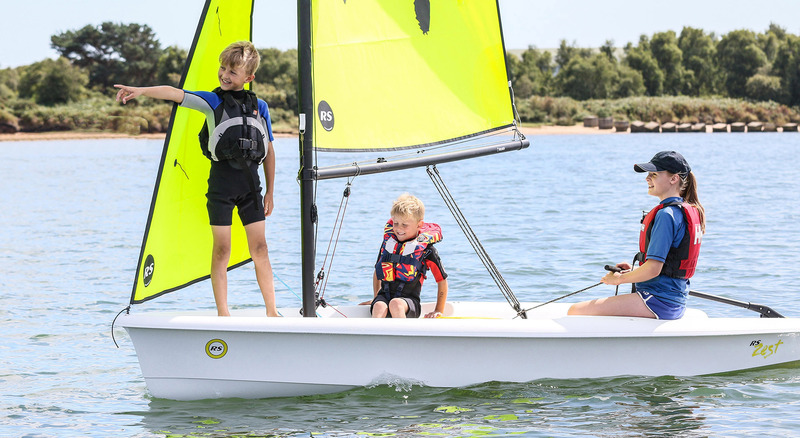 The RS Zest is a brand new compact boat for one, two or three sailors that delivers more crew space and practical, enjoyable features than older rivals. It replaces the RS Quba and has been developed by Jo Richards (Pico designer, over 20 years ago) alongside RS Sailing. After the great success of the RS Quest, RS Sailing are proud to have partnered with Sea Cadets for the development of the RS Zest project. 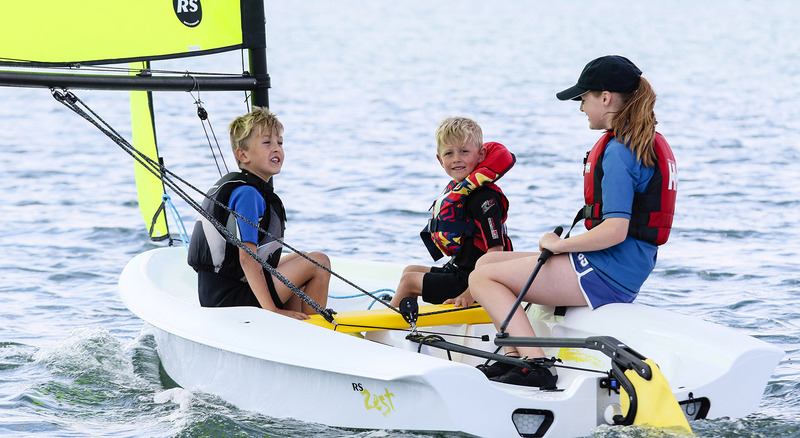 Sea Cadets is a national youth charity that works with 14,000 young people aged 10-18 across the country, helping them to see the world with confidence through water-based and land-based adventure. Young people, regardless of background, enjoy countless opportunities within our 400 communities, supported by our 9,000 volunteers. The RS Zest brings a much-anticipated generation-step forward for training centres and families. Twenty years of experience in the design, production and operation of boats in this sector lead to a long list of developments that could, together, redefine the practical usage – offering more efficiency for organisations and more unintimidating fun for sailors. The opportunity to comprehensively move the game forward led Jo Richards to re-design this size boat and RS to replace their popular RS Quba with an entirely new model – one that both are confident will render existing rivals obsolete. This pride in the new boat is backed up by a long list of benefits, including: Larger crew cockpit with comfortable space for an adult or two youngsters – 3-stage crew seating on a thwart or inner cockpit sides or comfortable side-decks, giving security and progression – a pivoting centerboard and click-down / kick-up rudder system for ease and damage prevention – a host of safety-inducing capsize recovery features – sacrificial hull wear-points to lengthen usable life – a pupil / youngster friendly mast stepping system – and many more. 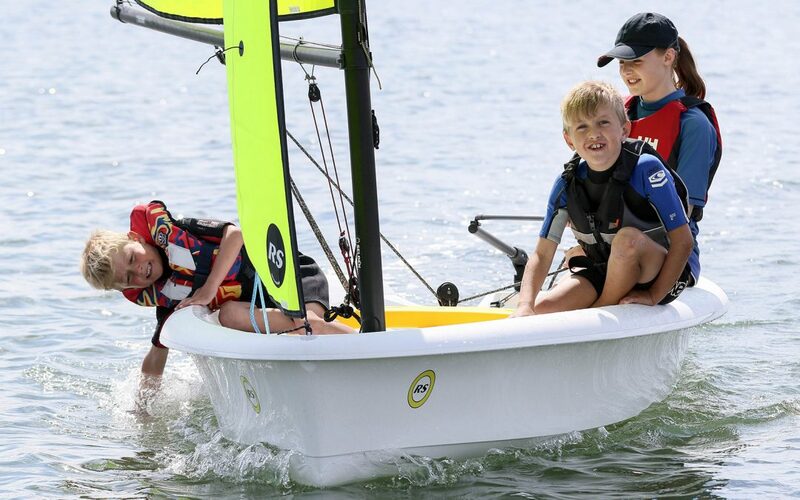 Add exceptional form stability to these features and the RS Zest is easy to sail, highly practical for training and gives confidence-inspiring fun for families. Another increasingly recognised RS benefit is efficient spare parts back-up and strong resale values which combine to make the true cost of ownership highly competitive. 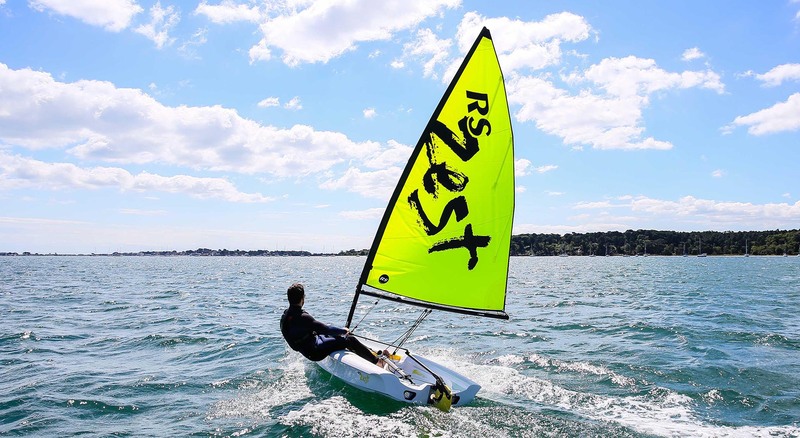 The new RS Zest will be unveiled at the Southampton Boat Show in the UK in mid September and at the USA’s Annapolis Sailboat Show in early October. A limited number of pre-production boats are undergoing final testing by RS and key fleet customers and series production will commence in December. Order books open shortly, with announcements expected soon regarding large orders for several well-known organizations.